The Rotary Club of Edmonton West sponsors Rotaract and Interact youth clubs for young people in Edmonton. The Rotaract Club at MacEwan University is where Rotary leaders of the future are already doing amazing work in the community. We work closely with this Rotaract club on service projects, and often collaborate to come up with new ideas. From volunteering with the Edmonton Food Bank to planting trees, this Rotaract club is a great way for MacEwan students to get involved. 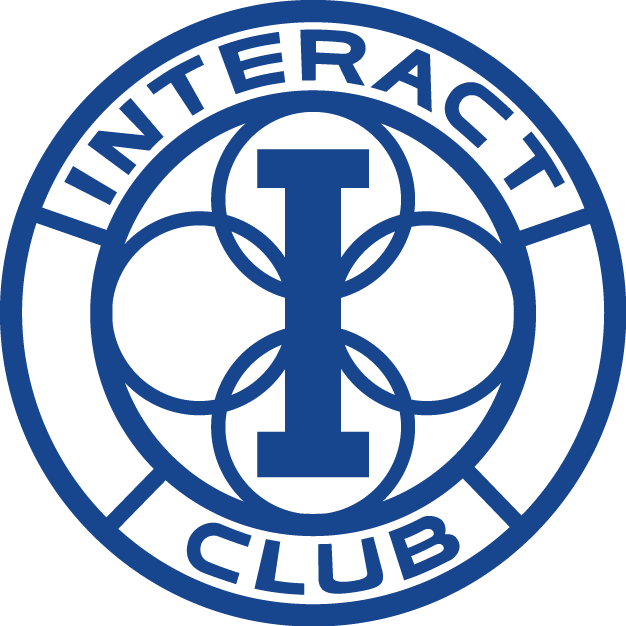 The Edmonton Centennial Interact Club was founded in 2006 (Rotary's centennial). Since then, this club has supported many local initiatives as well as international ones, including a trip to Belize! The Rotary Club of Edmonton West is one of this club's two main sponsors. The Vimy Ridge Interact Club has some exciting things happening! Interact clubs bring together young people ages 12-18 to develop leadership skills while discovering the power of Service Above Self, and the Vimy Ridge Club is no different. 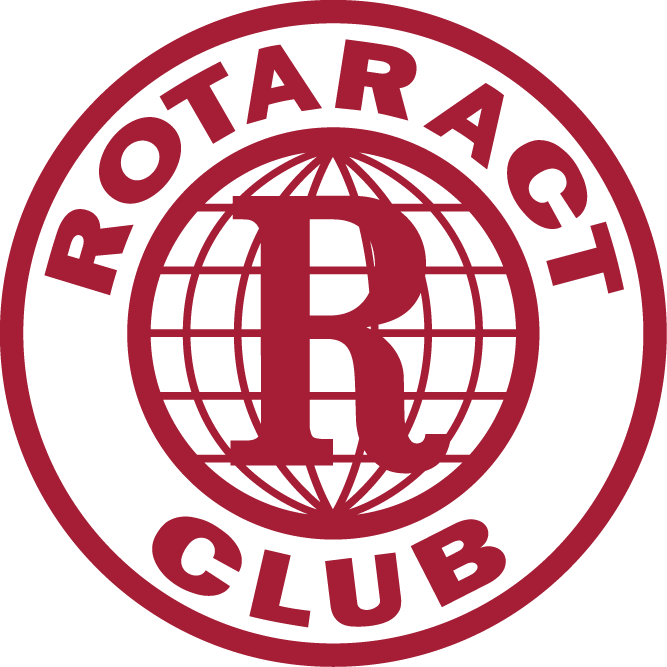 The Rotary Club of Edmonton West is the sponsor club for this Interact Club. Great to hear! You can reach out to the respective clubs using the links above, or even come attend of one of our weekly meetings. This is a great way to find out what Rotary is about and everything that's happening with the Rotary Club of Edmonton West and our sponsored clubs.